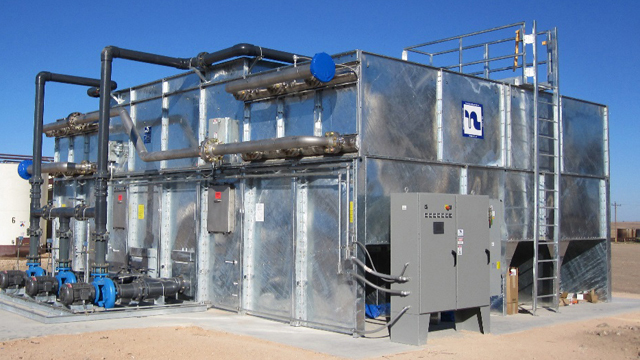 Is water conservation important in your cooling application? See the many water saving benefits of an Alfa Laval Niagara Wet Surface Air Cooler (WSAC®) such as higher cycles of concentration; the ability to use poor quality water; evaporate and concentrate plant blowdown and more. The Alfa Laval Niagara Wet Surface Air Cooler (WSAC®) provides many water saving benefits. 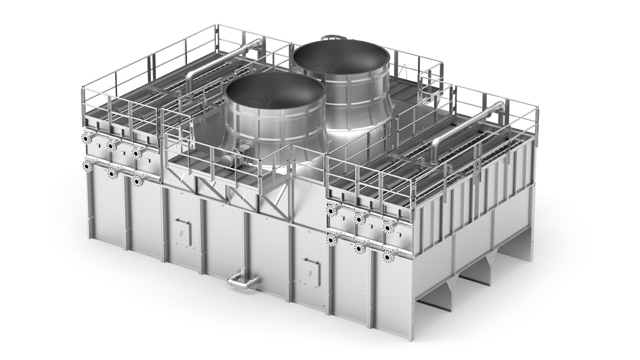 The Alfa Laval Niagara WSAC system is one of the most efficient and durable evaporative coolers available.